Film-maker Kabir Khan’s Bajrangi Bhaijaan starring Salman Khan, Kareena Kapoor Khan and Nawazuddin Siddiqui has been impressing the audiences globally after having an impressive run at the Indian box office. The film excelled in the Chinese market. 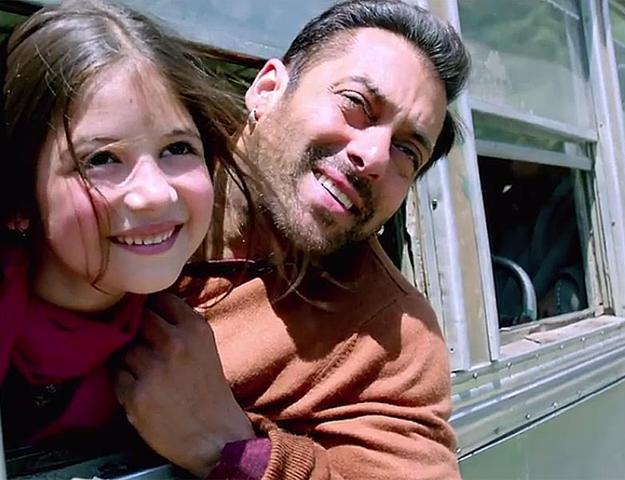 After grossing INR6.26 billion globally, Bajrangi Bhaijaan has already touched the INR9.07 billion figure in addition to its numbers from the Chinese market, reported Filmfare. The film has already become the third highest Indian grosser at the global box office after Aamir Khan’s Dangal and Baahubali 2. “My background is documentaries but I want to make commercial films so my struggle has always been to strike the right balance. With Bajrangi Bhaijaan, I knew I cracked it,” he added. After the new figures being out, it looks like that the cross border drama is all set to touch the 10 billion mark at the worldwide box office. 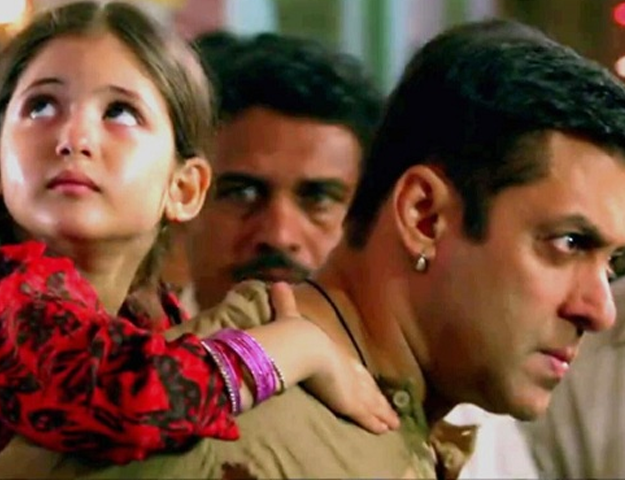 Produced under Salman Khan Films and Eros International, the film also stars Harshali Malhotra in an imperative role. We’re quite excited to watch the film breaking more records!